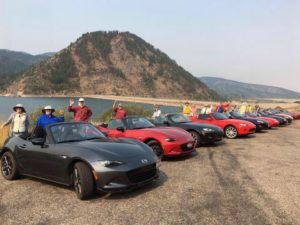 Do you have a Miata and want to have top-down fun with other Miata enthusiasts? together around town having a blast? If you’ve answered “YES!” to one or both questions, it seems as though you are a candidate for MEMBERSHIP. 7189 West Overland Road, Boise, Idaho. Associate membership is $20 for out of the SW Idaho area members. You will not receive event emails but will receive the other benefits.